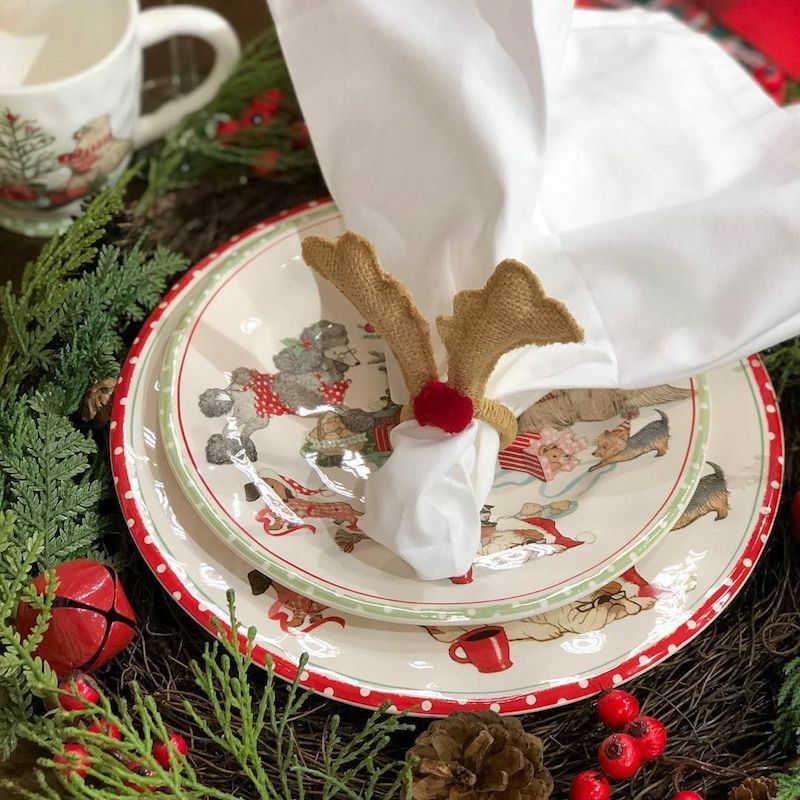 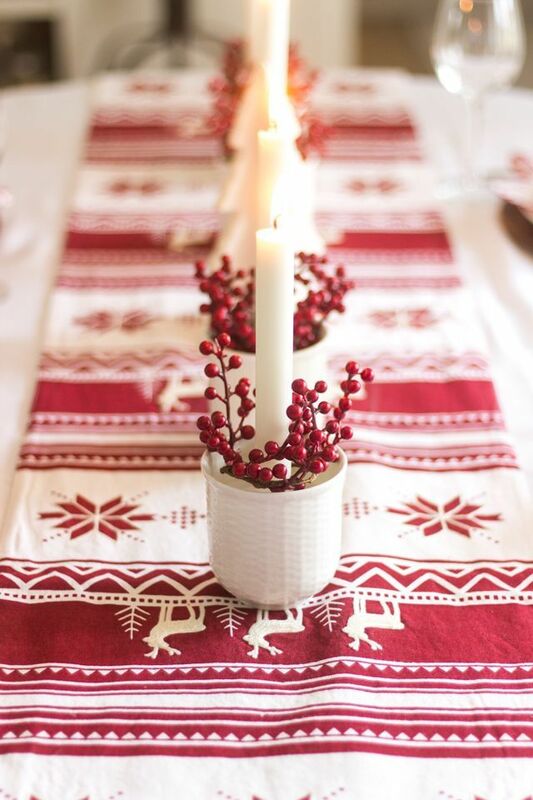 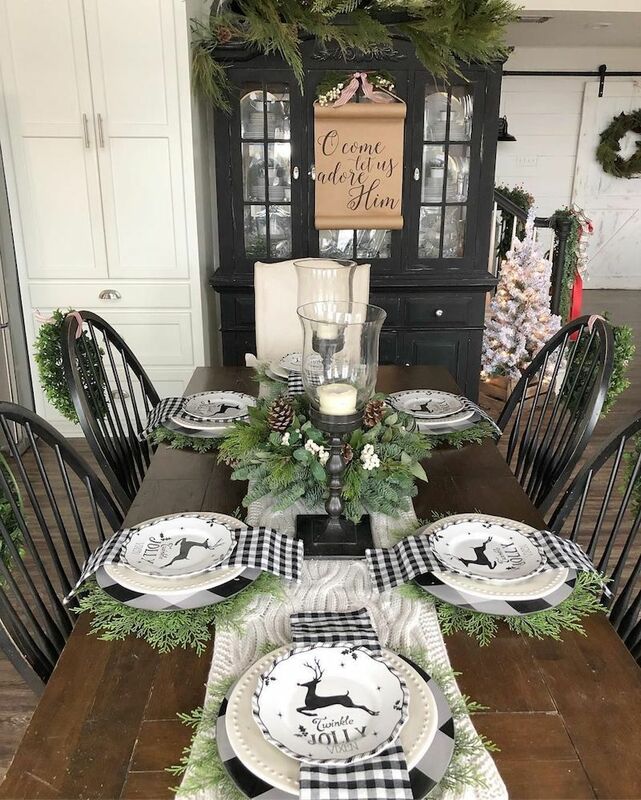 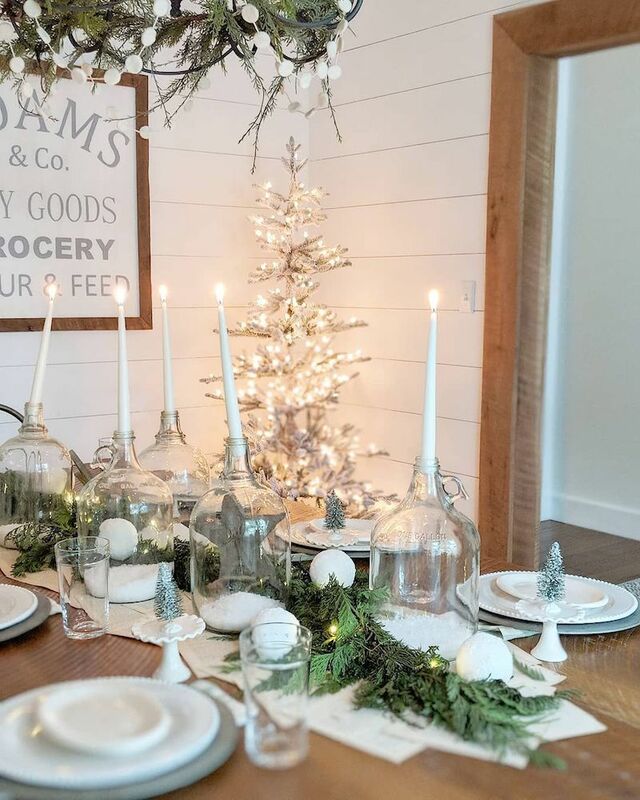 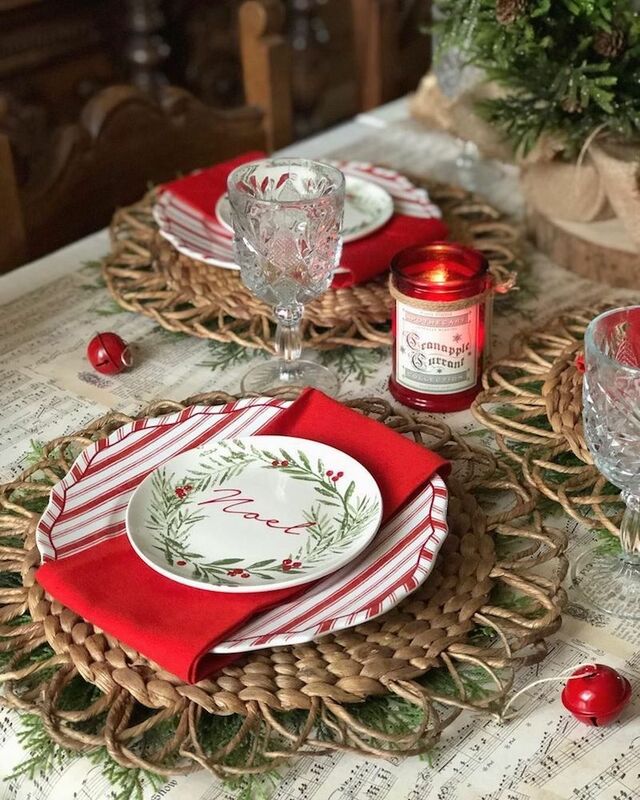 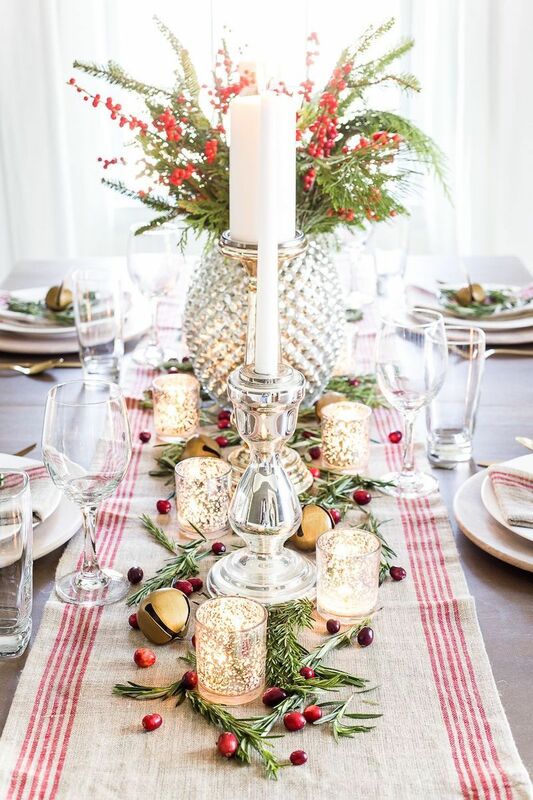 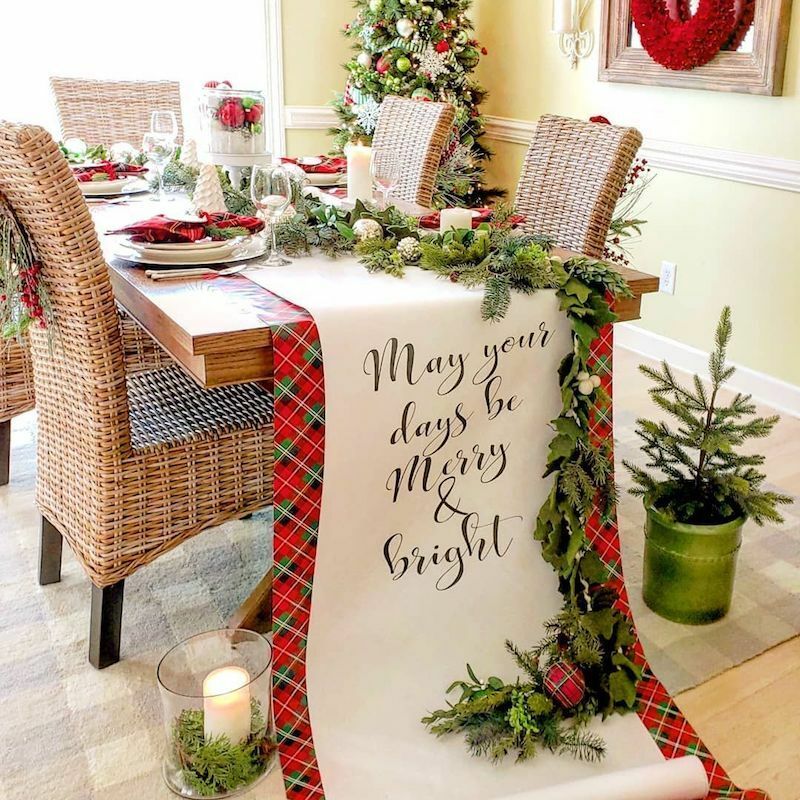 If you’re hosting Christmas dinner, then you may be looking for festive Christmas tablescape decor ideas for the holidays! 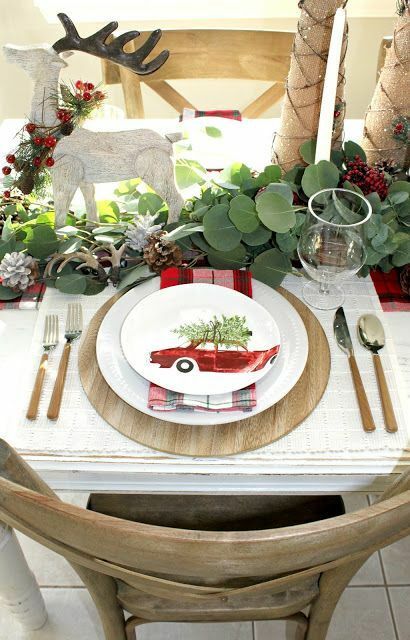 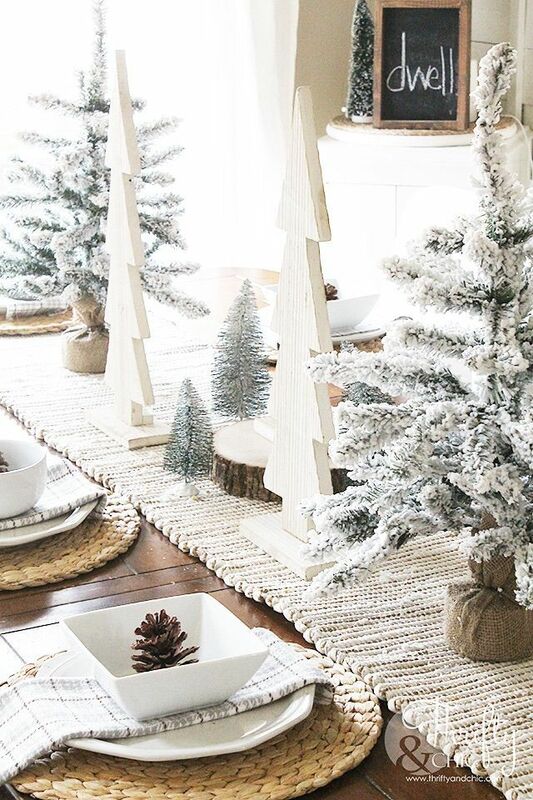 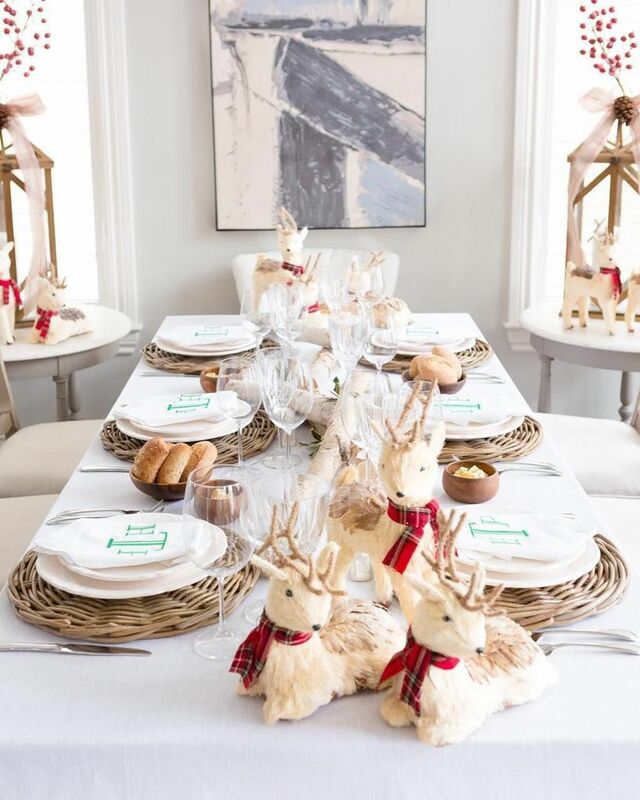 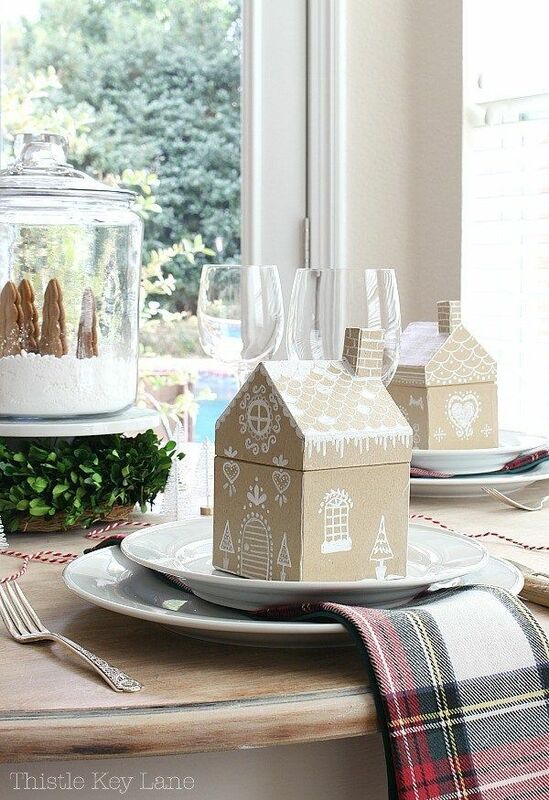 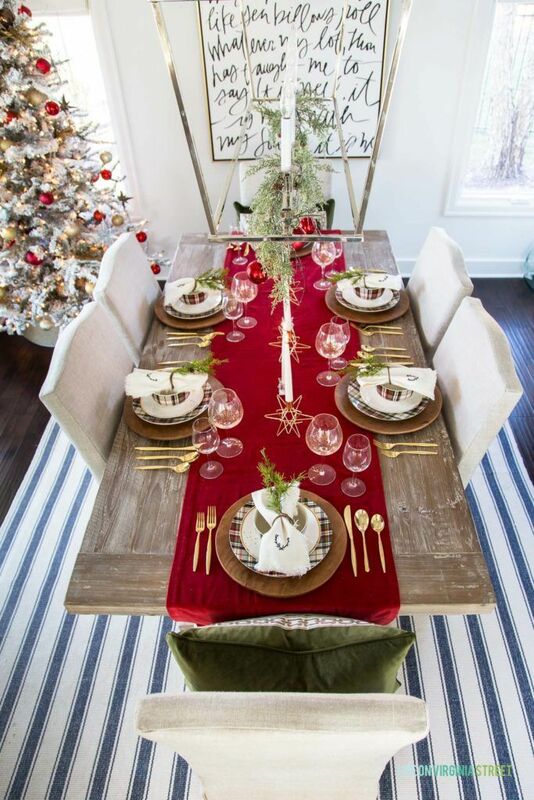 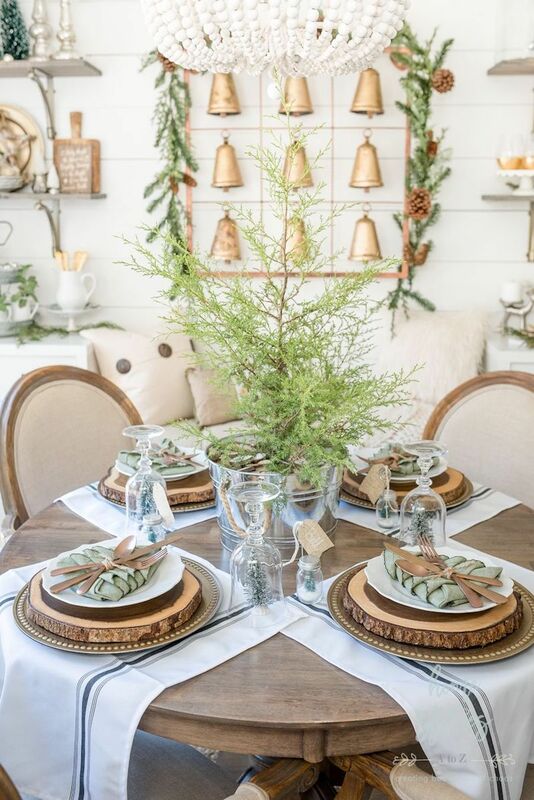 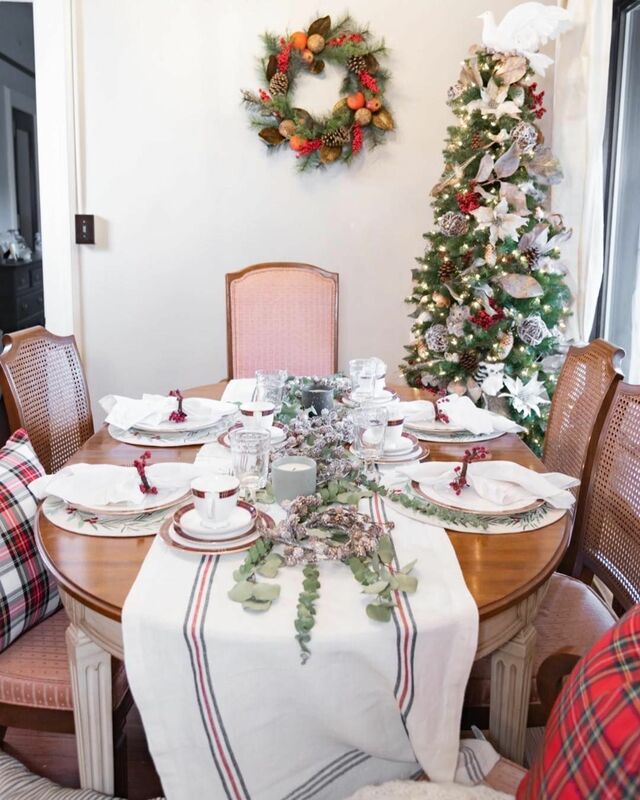 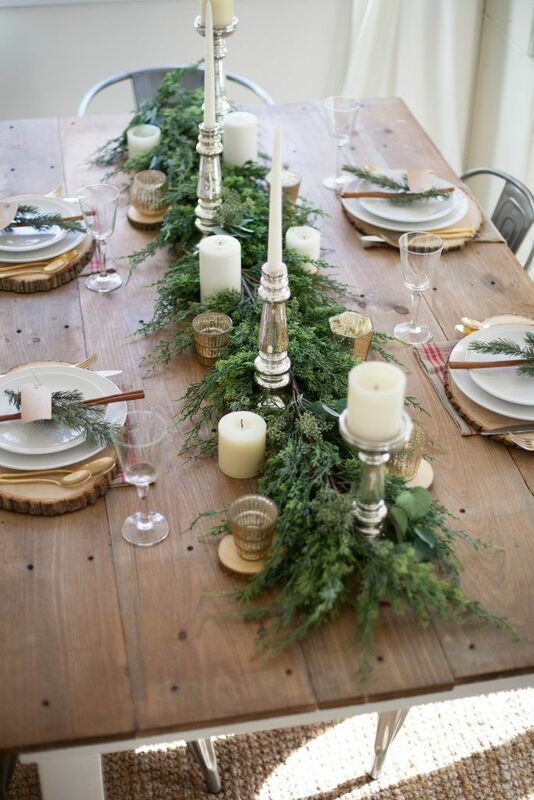 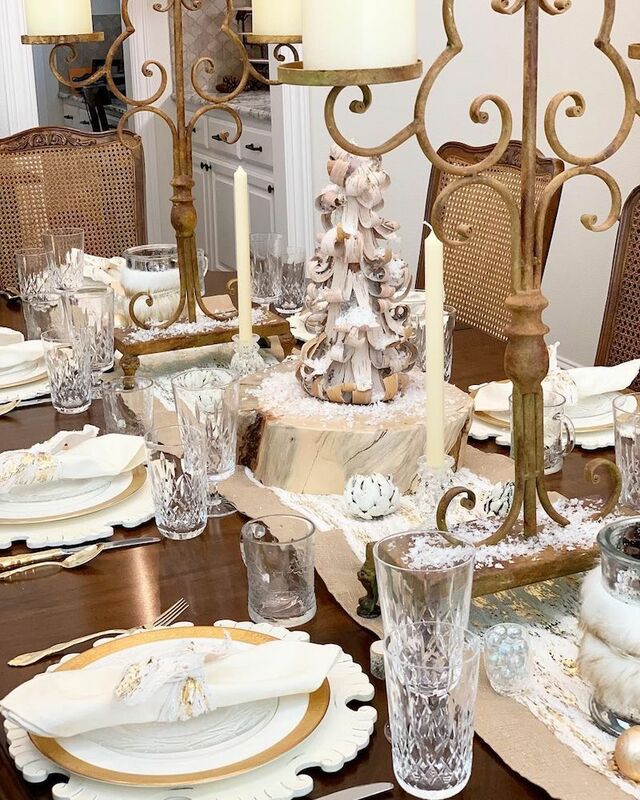 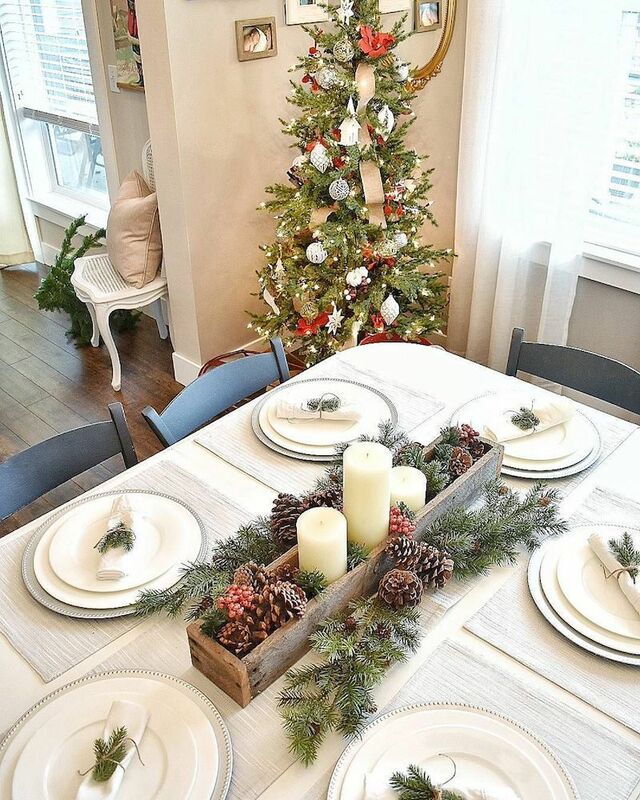 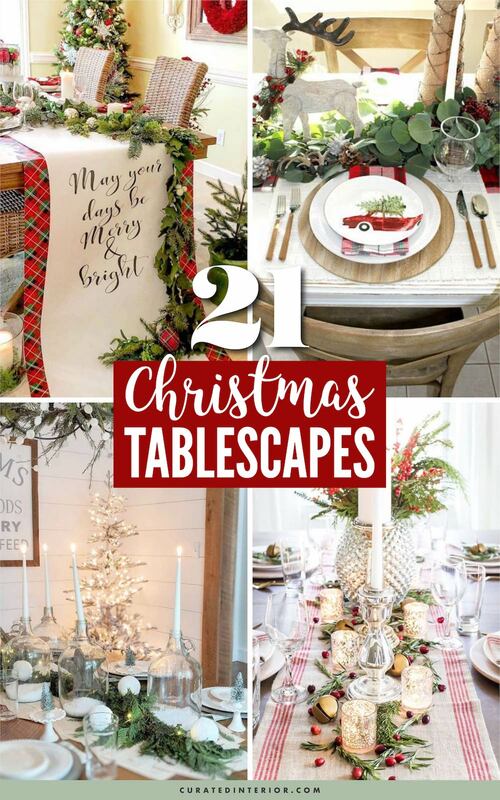 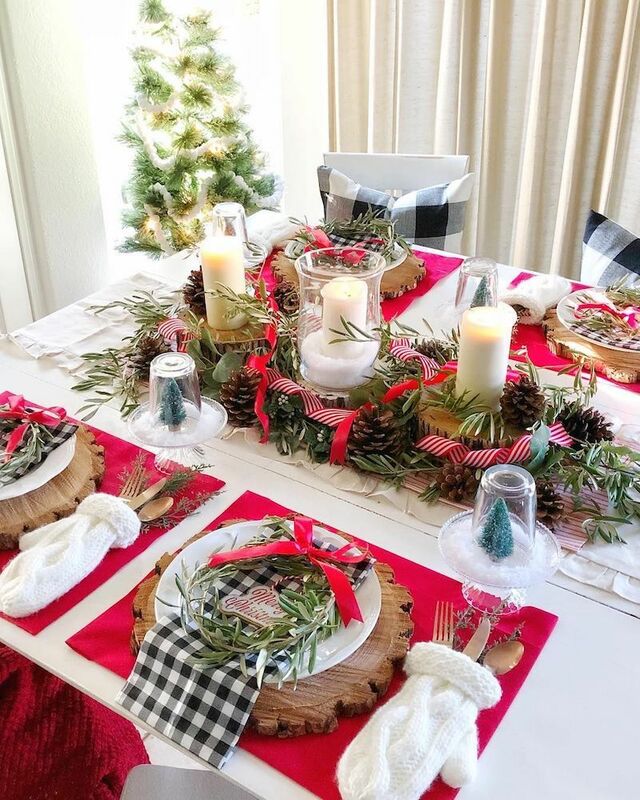 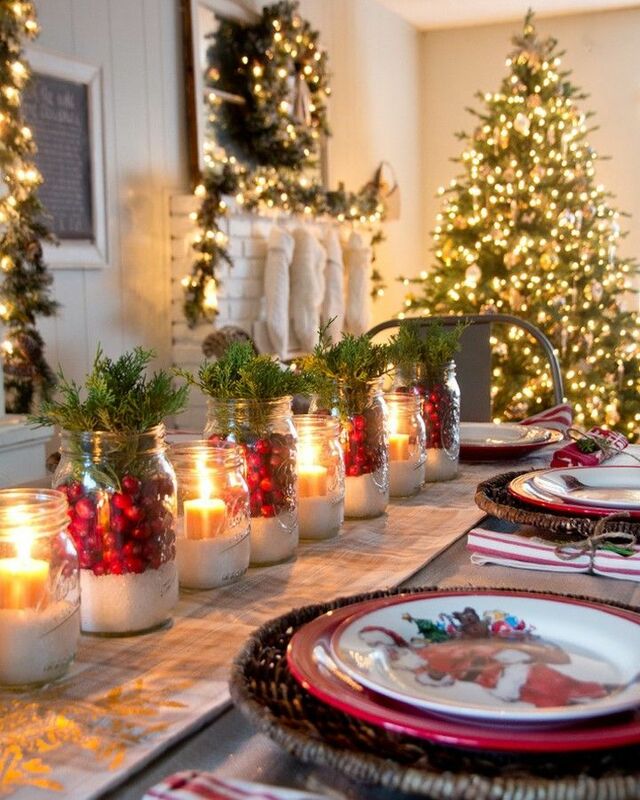 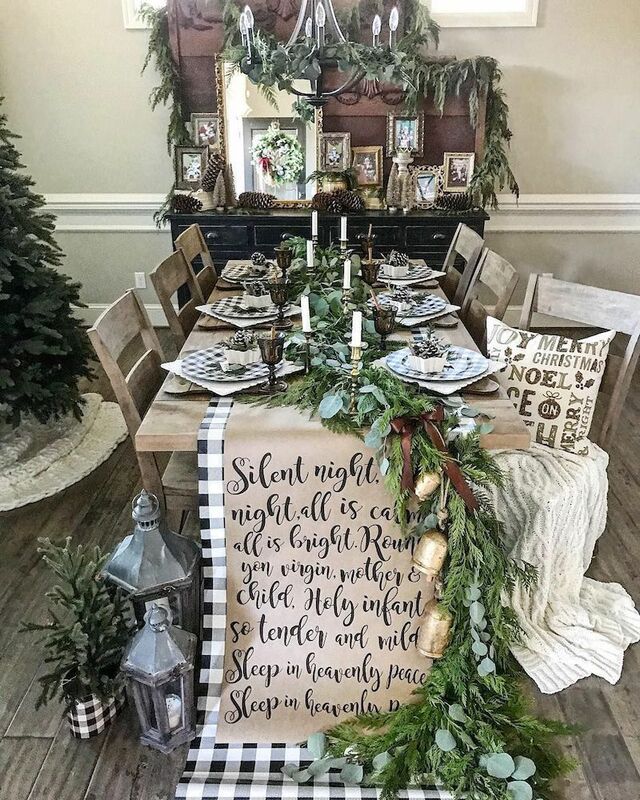 The Christmas tablescapes are sure to inspire you to decorate a festive and fun table for your family and friends. 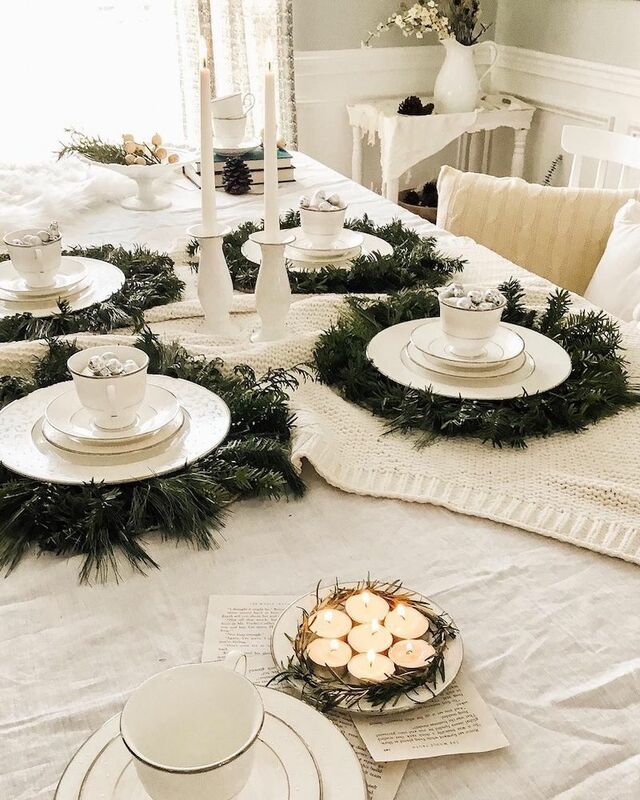 Some are traditionally minded, while others are contemporary tablescapes.